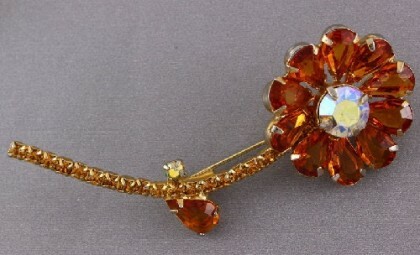 Founded in New York in 1942 by Albert Weiss, the company got his name. 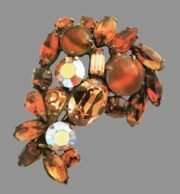 Prior to that, Weiss had worked for a long time in the company of Coro and therefore knew a lot about jewelry. 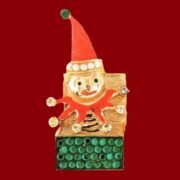 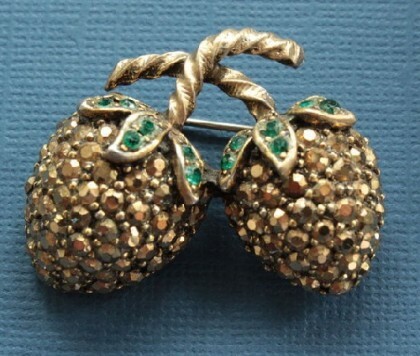 He imported rhinestone from Austria, created ornaments by hand. 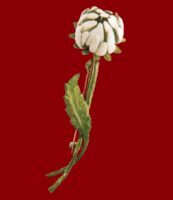 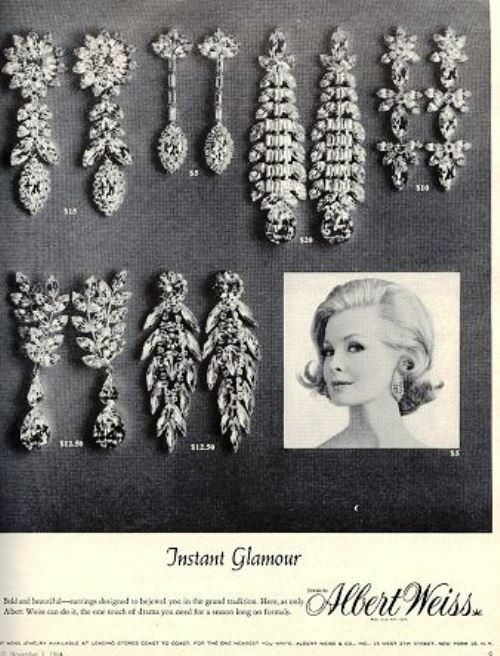 The design and quality were on top, and because of it, many ladies began to change such loud brands as Dior, Chanel, Haskell to jewelry from Weiss. 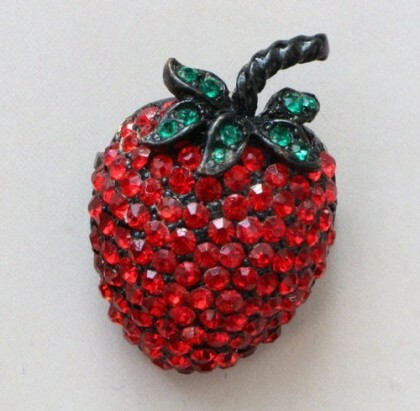 So, the company started to grow and in just a few years has become very popular. 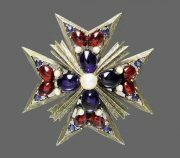 To keep up to carry out orders, the company opened its production in Germany, France, and Rhode Island. 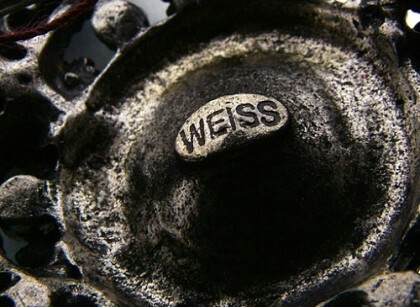 Later, Albert Weiss handed his Jewelry Company to his son Michael. 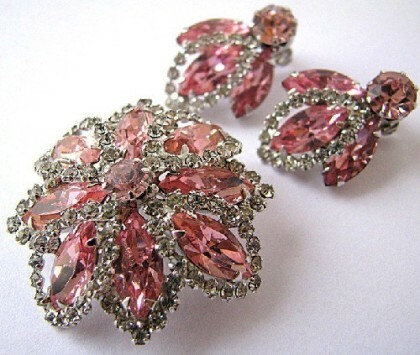 However, he closed the company in 1971 for financial reasons and the company ceased to exist. 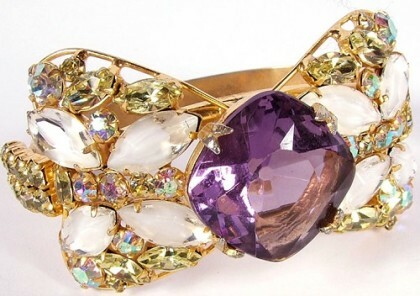 Today jewelry by Albert Weiss enjoys unprecedented popularity among the fashionistas and lovers of vintage. 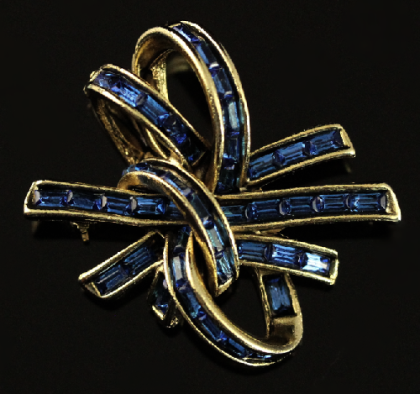 Weiss incorporated many styles and designs that were subsequently copied by other jewelers. 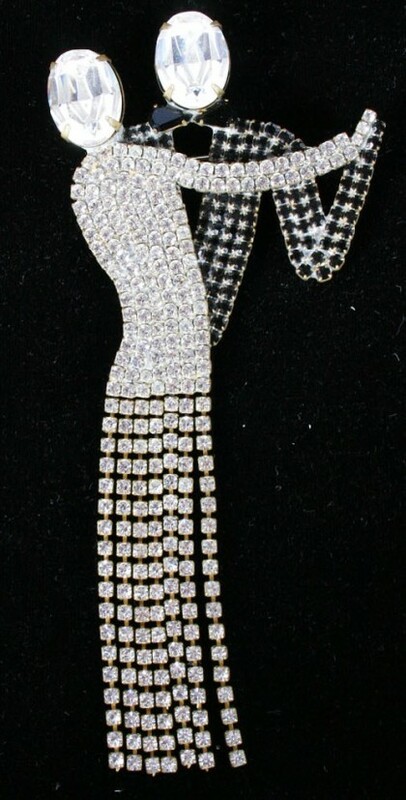 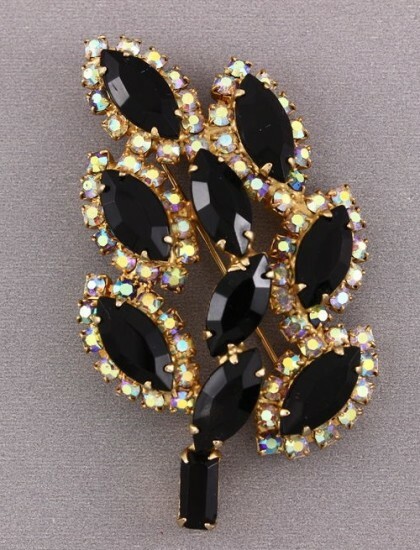 Amongst the more desirable collector pieces are the ‘black diamond’ series which featured a unique smoky-colored rhinestone. 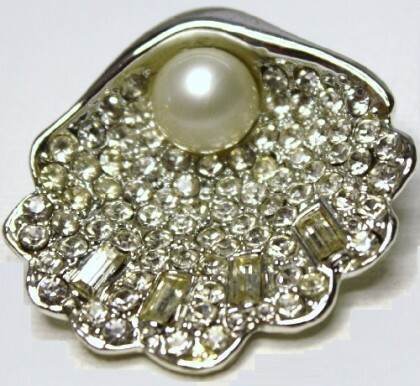 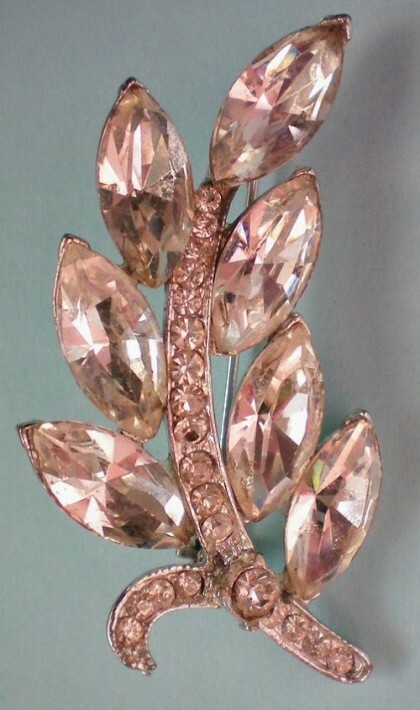 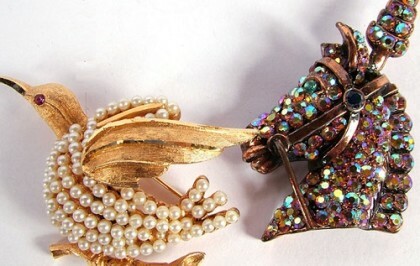 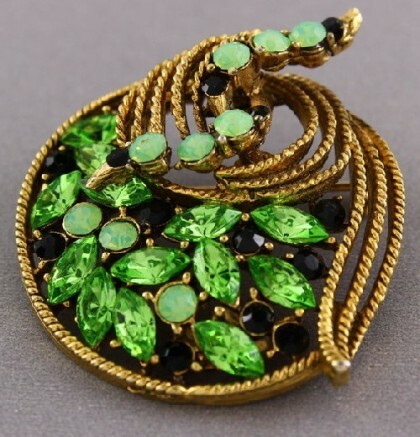 Other popular pieces include those made with inverted rhinestones and series using a Christmas tree design. 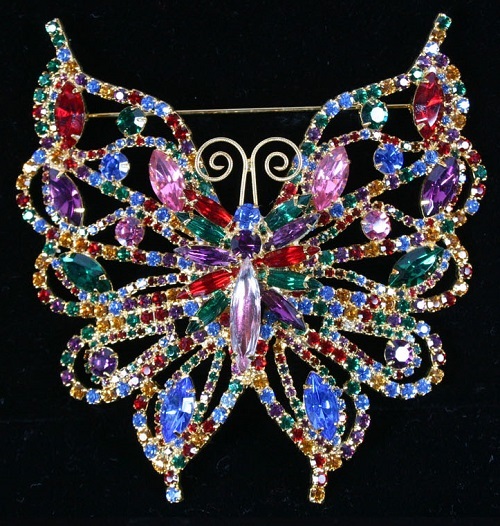 Many of his designs – beautiful insects, butterflies are actively sought after by collectors, due to many of the earlier pieces being undervalued. 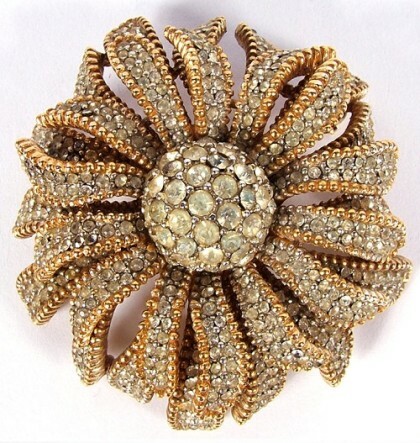 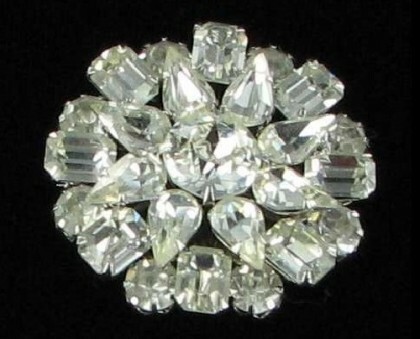 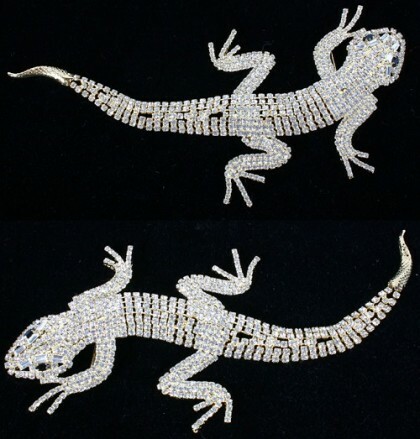 Recognition of this has meant an increase in the prices Weiss jewelry now fetches at auction. 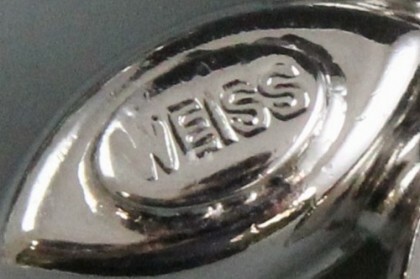 Weiss Company was founded in 1942 by Albert Weiss. 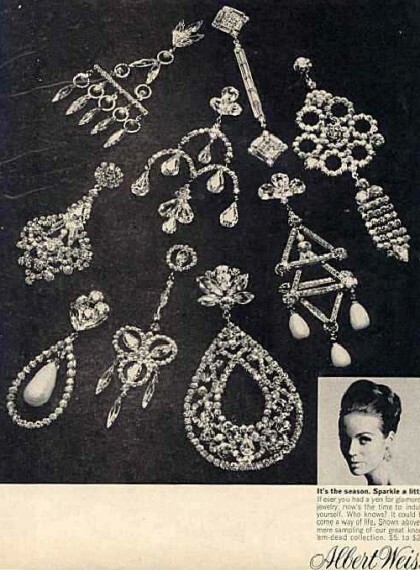 The production of Weiss jewellery lasted until 1971.